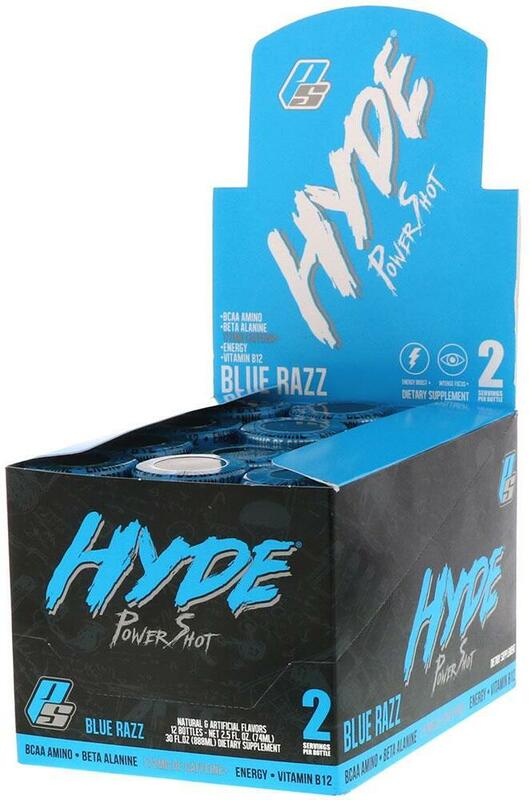 Pro Supps Hyde Power Shot was created. Red Dawn S.O.S. Supercharged was created. 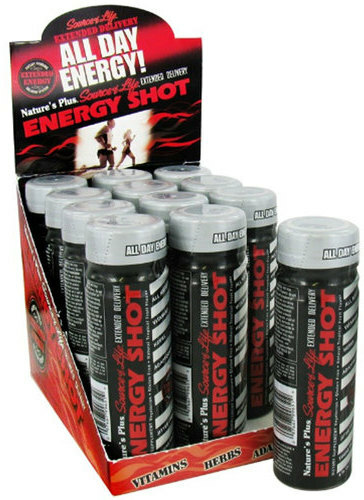 VPX Bang Shots was created. 24 Bottles - Peach Mango - 2.5oz. 24 Bottles - Sour Heads - 2.5oz. 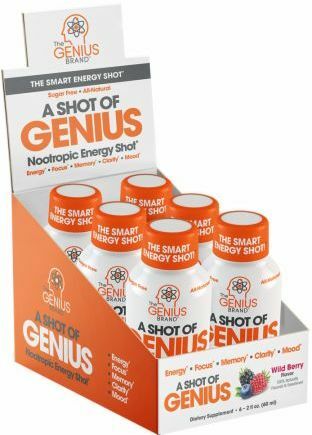 The Genius Brand Shot of Genius was created. 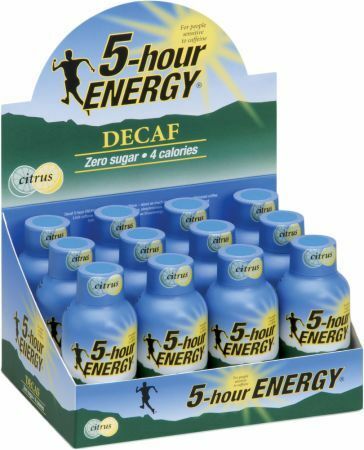 Stacker Dexatrim Diet Energy was created. 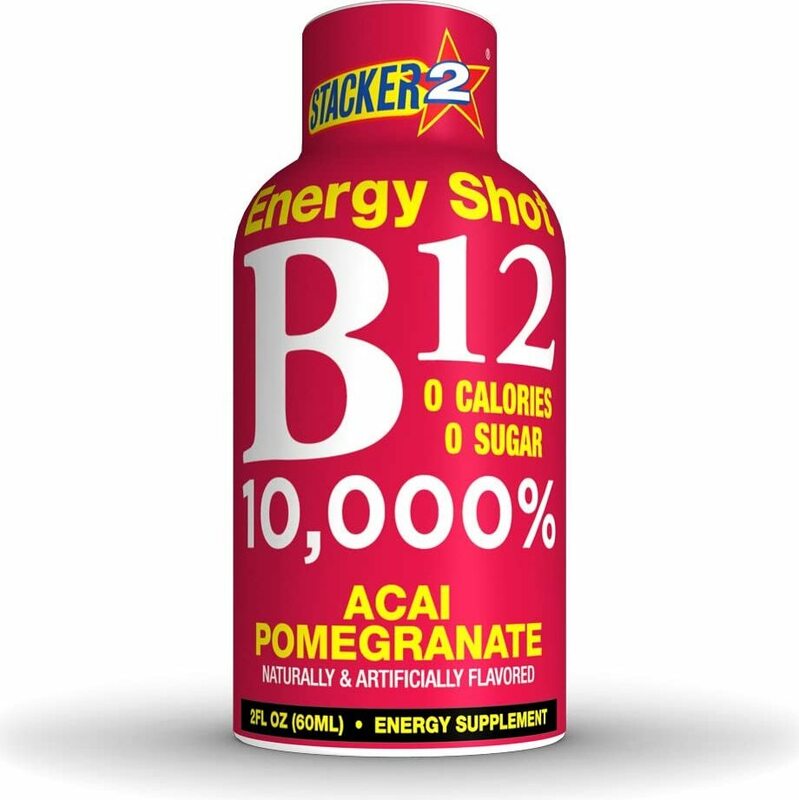 Stacker Stacker 2 B12 Energy Shot was created. 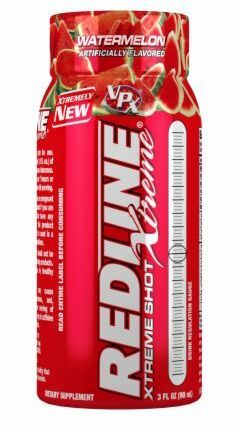 VPX Redline Max300 7-Hour was created. Sign up for future Energy Shot news! 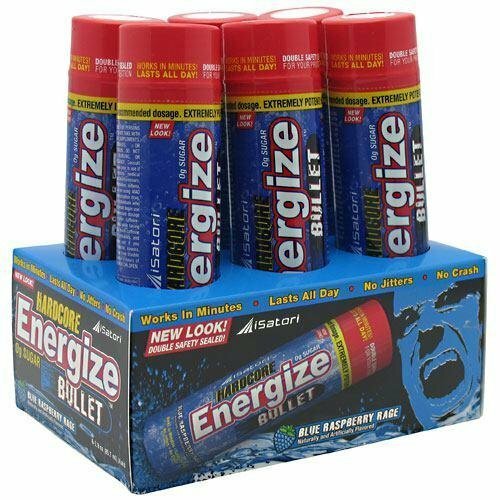 Click the button below to sign up for future Energy Shot news, deals, coupons, and reviews! Sign up for future Energy Shot deals and coupons! Click the button below to sign up for future Energy Shot deals, news, and coupons! $47.42 This is a Buy 1 Get 1 FREE offer! Charge's powerful thermogenic agents work synergistically to fire up your metabolism and help you burn fat. 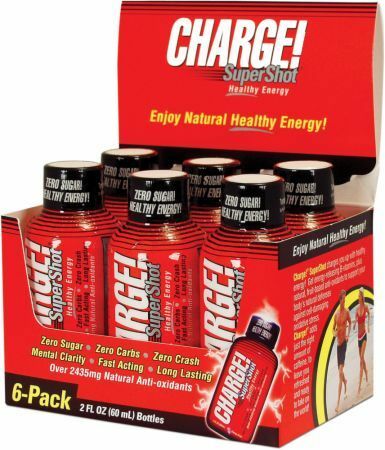 Charge!® increases energy dramatically for hours! $49.95 This is a Buy 1 Get 1 FREE offer! 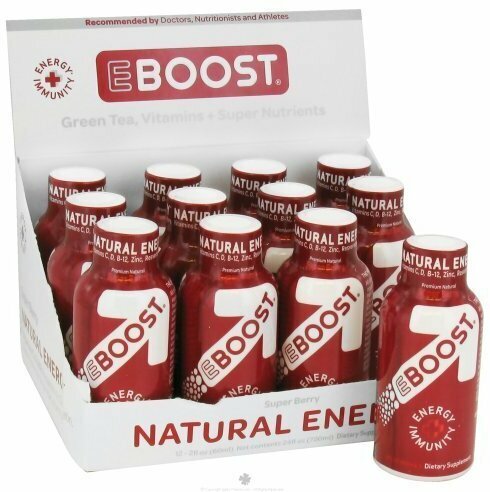 24 Bottles 12 Bottles Exotic Fruit - 2.5oz. Grape - 2.5oz. Peach Mango - 2.5oz. Sour Heads - 2.5oz. Star Blast - 2.5oz. 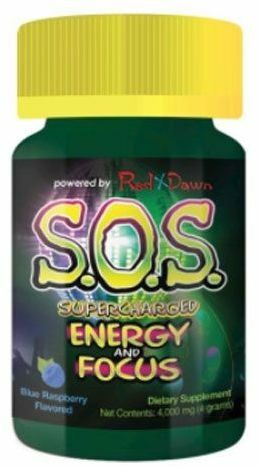 $39.59 This is a Buy 1 Get 1 FREE offer! $23.39 This is a Buy 1 Get 1 FREE offer! 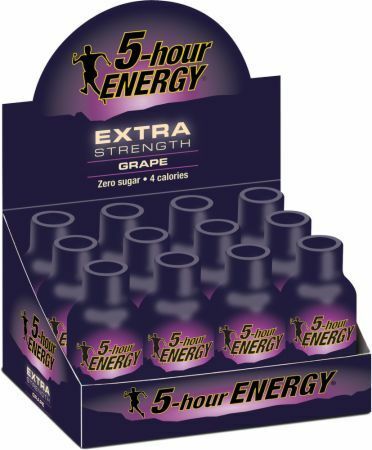 $15.89 This is a Buy 1 Get 1 FREE offer! $79.99 This is a Buy 1 Get 1 FREE offer! $87.99 This is a Buy 1 Get 1 FREE offer! $33.43 This is a Buy 1 Get 1 FREE offer! $1.95 This is a Buy 1 Get 1 FREE offer!